I feel like I was just picking my kids up for their last day of school, and now their first day of school is quickly approaching. We were getting my oldest son’s back to school supplies this past weekend, and do you know what was on the list? Hand gels. Yikes. Most traditional hand cleaning gels have ingredients like alcohols, synthetic fragrances, and other chemicals I’d like my young kiddos to avoid. We have stopped using conventional hand gels the past couple of years, and now we just make our our hand cleansing sprays using doTERRA essential oils. So I’m here today to share how you can make this easy and economical hand cleansing spray. The great thing is, this spray also doubles as a throat soothing spray if you have some throat discomfort. 1. 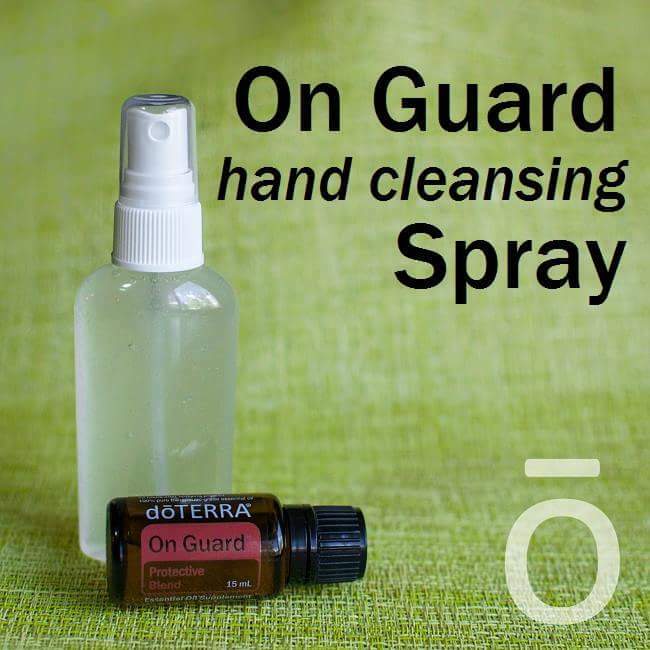 Place the drops of OnGuard in the spray bottle. 3. Put on the spray cap, and give it a good shake before each use. 4. Enjoy! Use this to cleanse your hands, the shopping cart, tables at restaurants, airport bathrooms, and any other surface that seems a little sketchy. 1. If you are currently out of OnGuard (this has happened to me before), you can use Melaleuca in a pinch, but OnGuard is definitely my first choice for this spray. 2. If you’re feeling fancy, you can add a squirt of witch hazel to the mix, but I normally do without unless I happen to have witch hazel on hand. 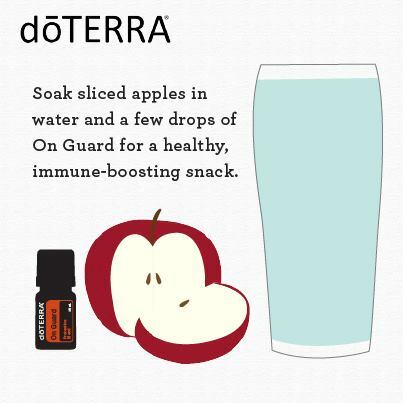 Here are some great ways to use doTERRA OnGuard essential oil blend. What is your favorite way to use this oil? I do trust all the ideas you’ve introduced for your post. They are very convincing and can certainly work. Still, the posts are very quick for starters. May just you please prolong them a bit from next time? Thank you for the post.